Hey, Lady Grey: Lately.... We've become smoothie people! Lately.... We've become smoothie people! So we bought ourselves an unconventional Valentine's Day present this year... A Vitamix blender! We have been using the crappiest, most useless blender for years now, and I finally decided it was time for a serious upgrade. The inspiration came from our desire to eat healthier, but mainly to help find (sneaky) ways to increase our two year old son's intake of veggies. It has been an ongoing struggle to say the least. 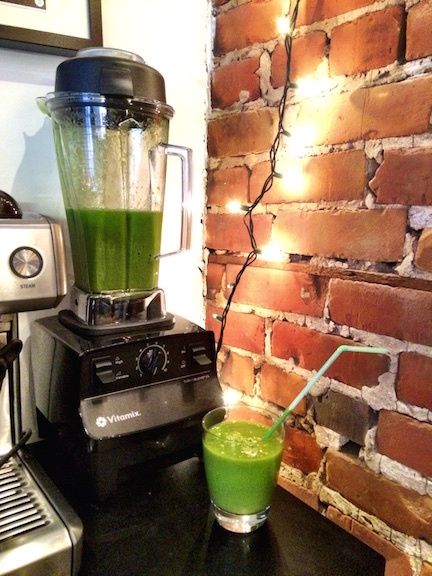 I have been reading online reviews of blenders for weeks now, and I decided to go with a Vitamix for its ability to turn tough leafy greens, and other hard vegetables, into silky smooth drinks. 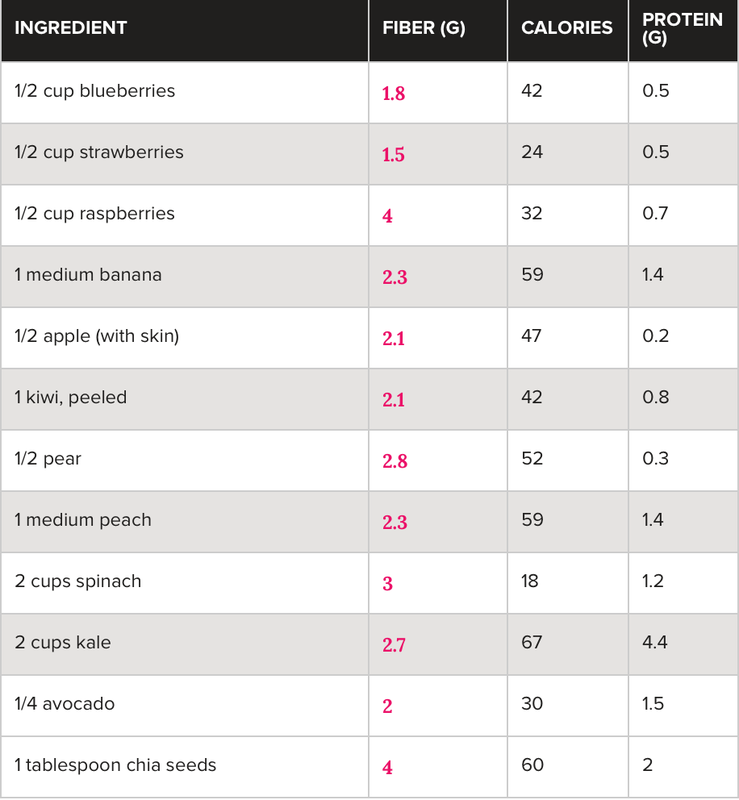 And we decided to go the blender route vs. the juicer route because I like the idea of using the whole fruit/vegetable and not getting rid of all that valuable fibre (that is removed in the pulp by juicers). Oh and we have not been disappointed. 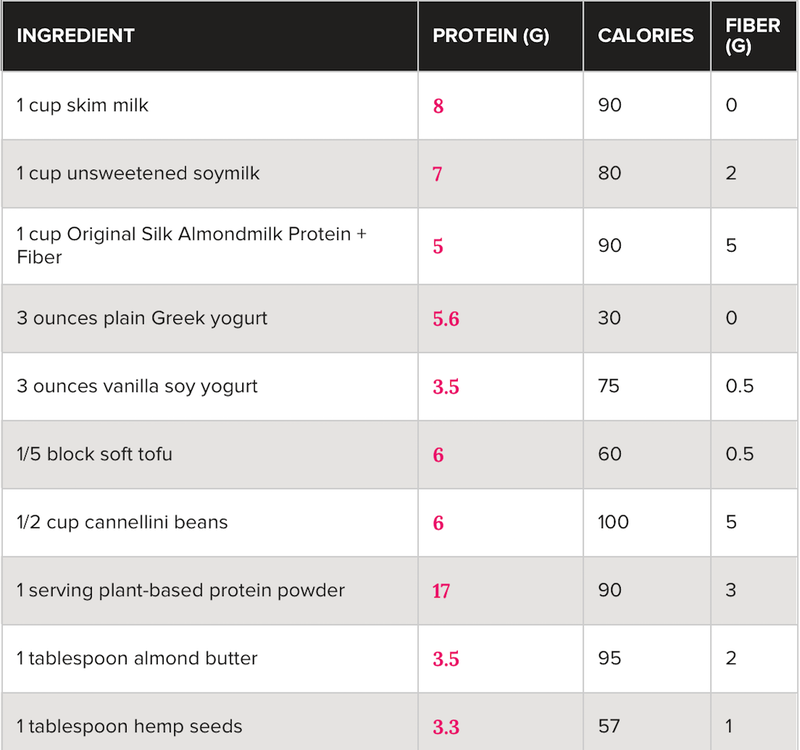 I LOVE this blender! Holy smokes, do I ever love it! It is so much fun to use. There is something seriously satisfying about watching it pulverize kale, nuts, and spinach into smithereens in seconds! It's working magnificently! Thankfully he's too young to have built the association between the colour green and "foods that kids aren't supposed to like". So Zac has been all into the whole green-thing. And every morning Zac asks to "make a green movie?" 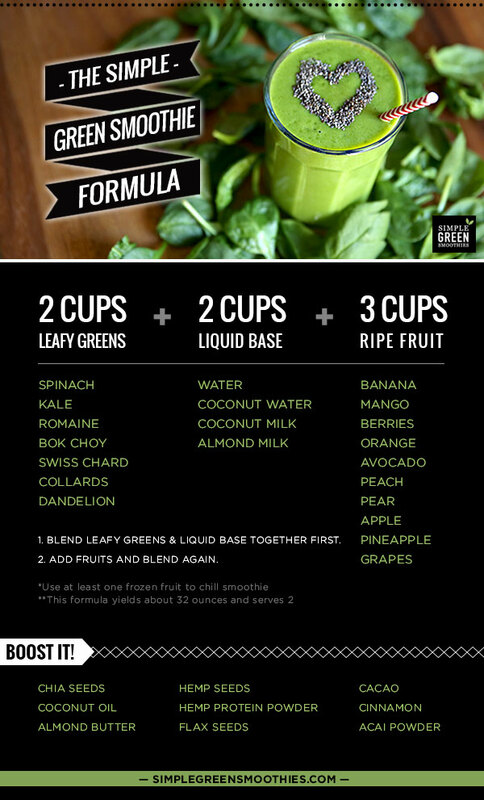 (translation = make a green smoothie), and we do. 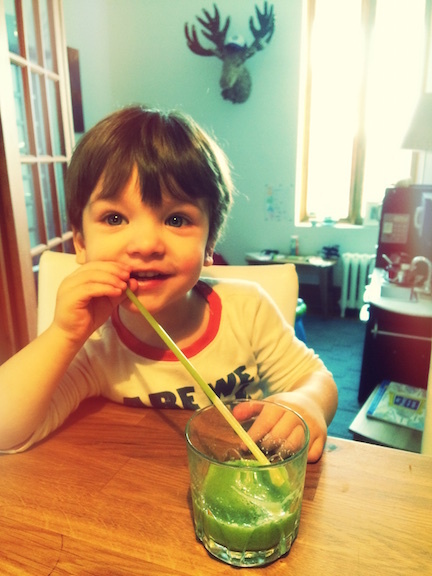 Zac even stuffs the blender with spinach leaves and kale all by himself. Then we throw in whatever fruit we have on hand, turn on the Vitamix to full throttle, and we do our little 30 second smoothie dance in excited anticipation. And they taste amazing! Zac drinks two full glasses every morning. This would be handy for feeding my husband his greens. And lets be honest, for feeding me my greens too. I don't think pesto counts as greens, thats about as healthy as we got this week. 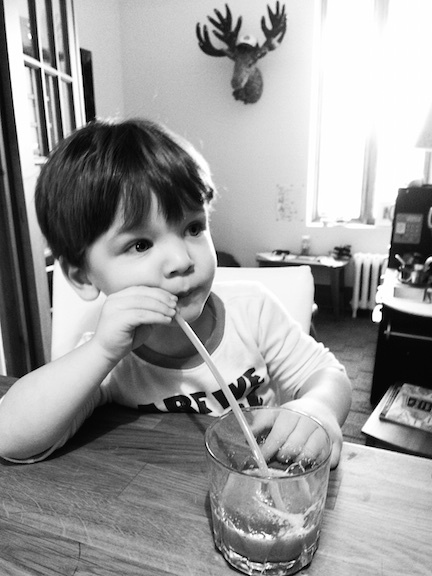 But I digress, what I wanted to comment was: ZACHARY MICHAEL PLEASE STOP GROWING SO QUICKLY. Seriously, he is a BOY in these pictures!